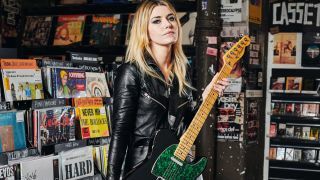 Could you be 2019’s Young Guitarist of the Year? 16 or under? The global guitar talent competition is officially open worldwide - enter now! The global guitar talent competition is officially open worldwide - enter now!